Hey all – Happy International Women’s Day! If you’re like me and haven’t been active enough on (American) social media to realize there was a whole “wear red, strike” movement going on, I’d like to encourage you to do something else awesome today – support a woman-owned business by making a Kiva loan. Kiva is a non-pofit that takes loans as small as $25 from regular people like you and me and uses them to create microloans that fund entrepreneurs all over the world – often women entrepreneurs. Today they’re doubling the impact of your microloan so it’s a great day to give! If you can spare $25 (or more) for the length of the loan, it’ll be returned to you and you can then reinvest it to another entrepreneur or put it back in your wallet. You can browse hundreds of women-owned business’ profiles to decide which you’d like to support. 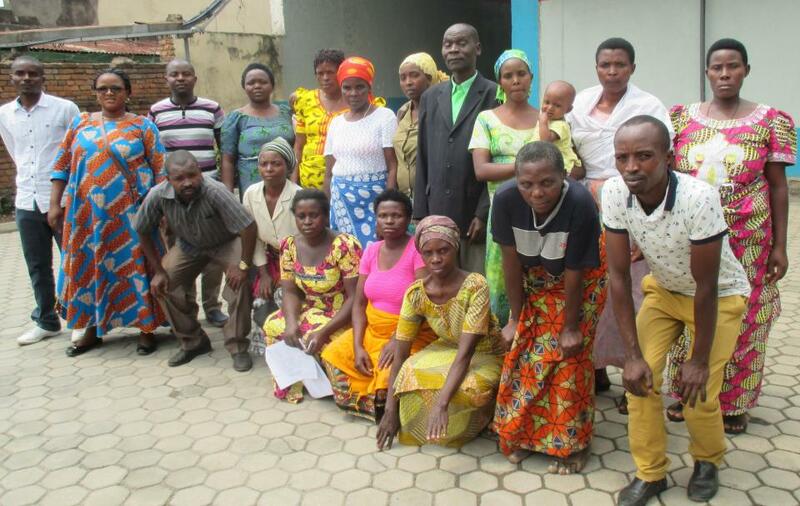 I’m funding Hawa, a 32-year-old woman who represents the Abahuje Cb Group, a Rwandan small business collective whose members sell secondhand clothing. Can’t think of a better match for this blog! Click here if you’d like to join me in funding Hawa and her group, or click here if you’d like to browse other entrepreneurs’ profiles. However you choose to celebrate/protest/invest/support today, cheers! The future, as they say, is female.